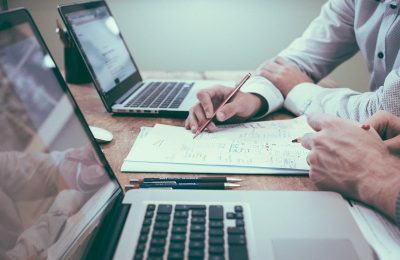 Greece has moved up three ranks claiming ninth spot among the top 10 EU countries with the most innovative business ventures over 2014-2016. 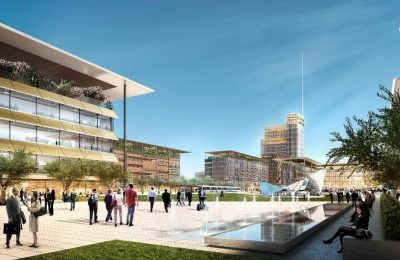 The Hellenic Gaming Commission has announced a tender for a casino license slated to run at Hellinikon, an €8 billion project to develop Athens’ former airport complex into a multi-purpose hub. 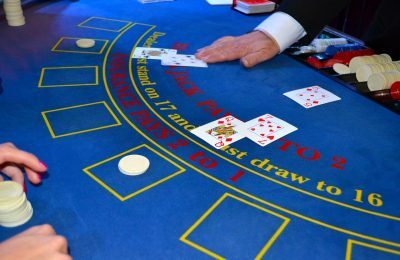 An amendment to a law on the licensing terms for casino operations in Greece is expected to set the Hellinikon development project into action. 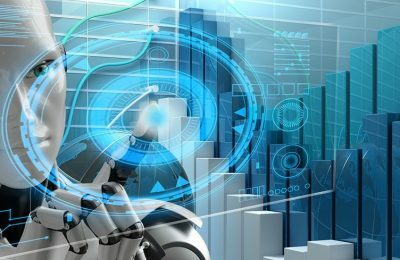 Greek companies are looking to boost investments to stimulate innovation and spur the use of new technologies in the next two years, according to a study by Deloitte. 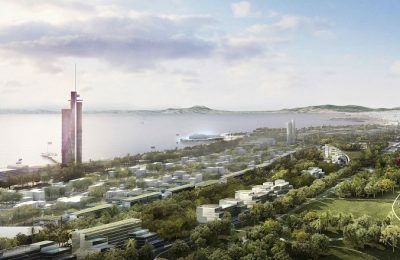 The Hellinikon project has been deferred to the end of 2019, due to negotiations for the establishment of a casino on the premise. 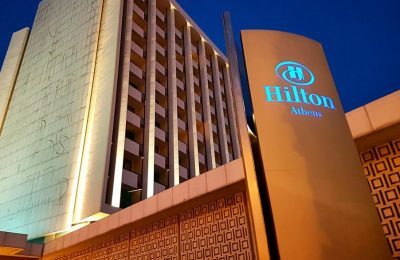 Hilton International and Hilton Athens property owner Ionian Hotel Enterprises SA, have agreed to extend their current contract ending on 31 December 2018 by three years. 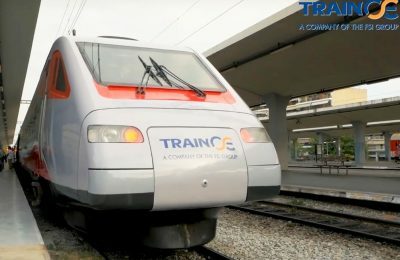 Train operator Trainose recently presented its new high-speed passenger train that is planned to run the Athens-Thessaloniki route in less than four hours. 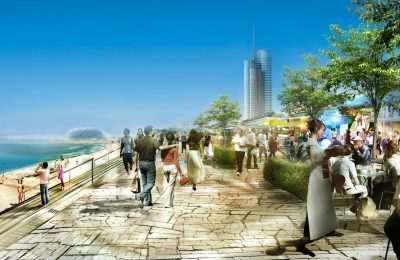 Plans for the development of a metropolitan park and recreation area at Athens’ former airport in Hellinikon, have been opened for public consultation. 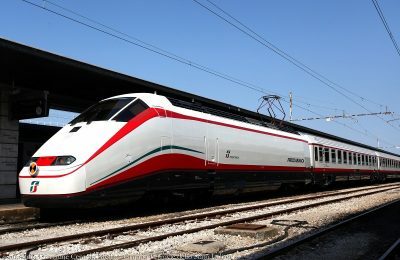 A new high speed passenger train to run the Athens-Thessaloniki route in approximately four hours, will make its debut at the 83rd Thessaloniki International Fair in September. 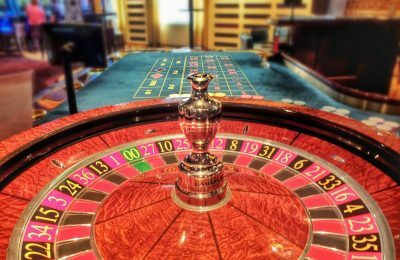 The Hellenic Gaming Commission is welcoming proposals on a teaser for the international tender for the license to operate a casino at Hellinikon. 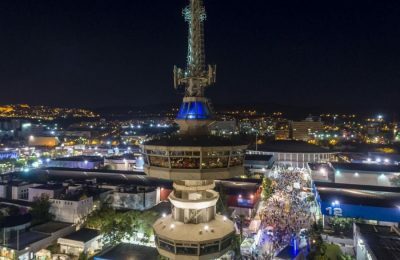 Preparations are getting underway for the 83rd Thessaloniki International Fair (TIF) to run in the Greek northern port city during September 8-16. 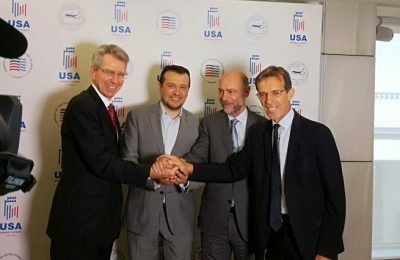 “Greece’s return to growth inherently creates opportunities," said US Ambassador to Greece Geoffrey Pyatt at a press event on the 83rd Thessaloniki International Fair. 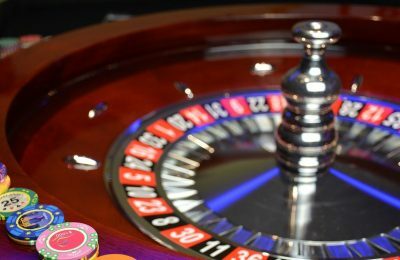 The Greek government must announce a casino license tender by August 31, in order to conclude the privatization of Hellinikon by the end of the year. 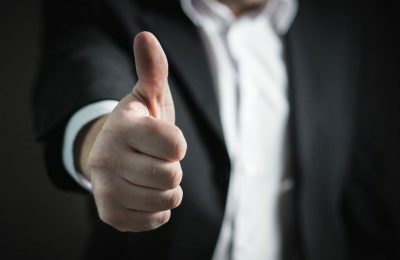 A total of 32 projects in Greece have been selected to receive EU funding, following a decision recently adopted by the European Commission. 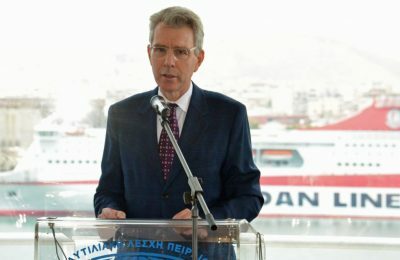 Shipping and energy are sectors of common interest that can further strengthen relations between Greece and the US, according to US Ambassador to Greece Geoffrey Pyatt. 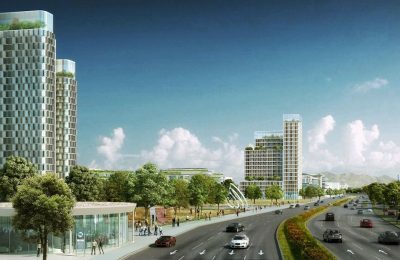 The urban regeneration project slated for the former Athens airport in Hellinikon, is entering the final stretch, according to Alternate Economy Minister Stergios Pitsiorlas. 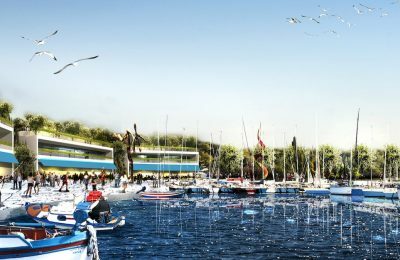 The Hellinikon project, set to be erected at the former Athens airport, is yet again about to be put on hold after environmental groups took the case to Greece’s highest court. 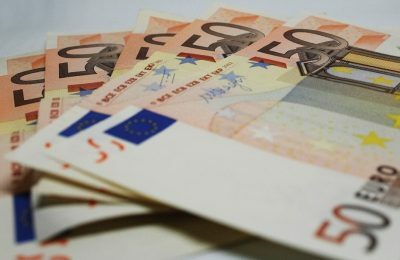 Lamda Development, the consortium behind the investment project of Athens’ former Hellinikon airport, expressed hope that works can finally begin in 2019. 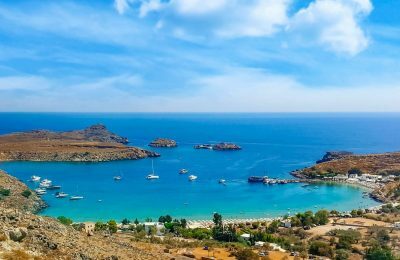 Despite boasting the world’s 9th largest coastline with 90% of its tourism and recreation business there, Greece lacks a maritime spatial planning framework, according to SEV.